New Zealand singer-songwriter Ella Marija Lani Yelich-O’Connor, professionally known as Lorde, has released her new promotional single online. “Sober” is now available via iTunes, Apple Music, Amazon, Google Play, Tidal and all other digital streaming platforms. As mentioned in earlier posts, Lorde’s upcoming sophomore album “Melodrama” – featuring previous singles “Liability,” “Green Light” and “Perfect Places” – will arrive on June 16 via Lava Records and Republic Records. “Perfect Places” is now available via iTunes, Apple Music, Amazon, Google Play, Tidal and all other digital streaming platforms. Production duties on “Perfect Places” were handled by Lorde alongside Jack Antonoff (Carly Rae Jepsen, Rachel Platten), Frank Dukes (Camila Cabello, Kanye West) and Andrew Wyatt (Liam Gallagher, Sky Ferreira). 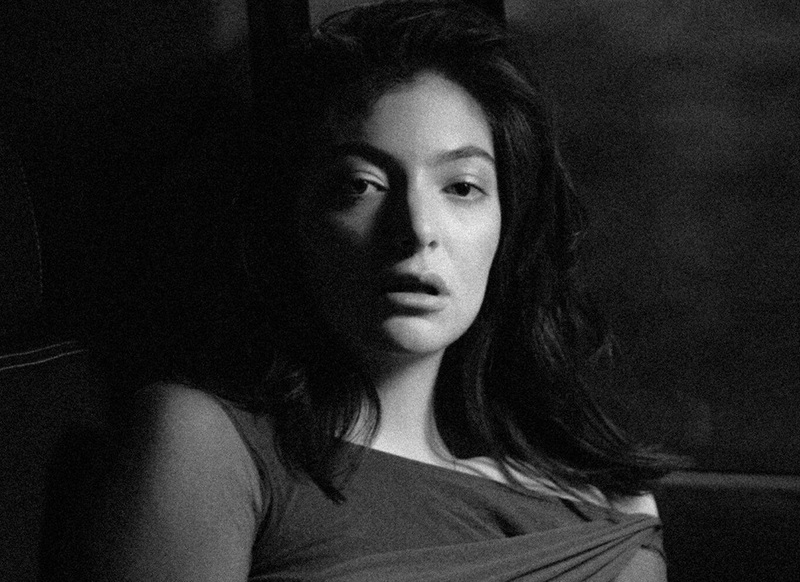 As mentioned in earlier posts, Lorde’s upcoming sophomore album “Melodrama” – featuring previous singles “Liability” and “Green Light” – will arrive on June 16 via Lava Records and Republic Records. Listen to the audio clip for “Perfect Places” below. Maty Noyes has released her new single online. “London” is now available via iTunes, Apple Music, Amazon, Google Play, Tidal and all other digital streaming platforms. The Canadian record producer and songwriter also contributed to the next projects by Skrillex, Jennifer Lopez, Meghan Trainor, Stanaj, Julia Michaels, Tori Kelly, Jasmine Thompson, Conrad Sewell, Jessie Ware, Avery Wilson, Lea Michele, Emeli Sande, James Blunt, and Dua Lipa. Noyes’ debut studio collection, on the other hand, is expected to arrive later this year via Lava Records and Republic Records. Listen to the audio clip for “London” below. Maty Noyes has confirmed the details for her upcoming debut EP. The singer-songwriter christened her first mini-collection “Noyes Complaint” and will release it on October 28 via Lava Records and Republic Records. Lead single “In My Mind” is now available for download via iTunes, Apple Music, Amazon, Google Play, Tidal and all other digital streaming platforms. Among the musicians backing Noyes on “Noyes Complaint” are Stephan Moccio (John Legend, The Weeknd) and Will IDAP (Tish Hyman, Kevin Hart). Watch the music video for “In My Mind” below.